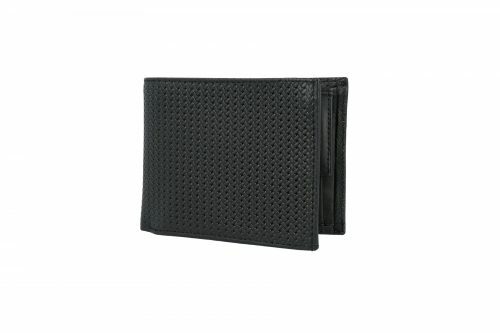 The leather wallet is an accessory that enhances masculinity. 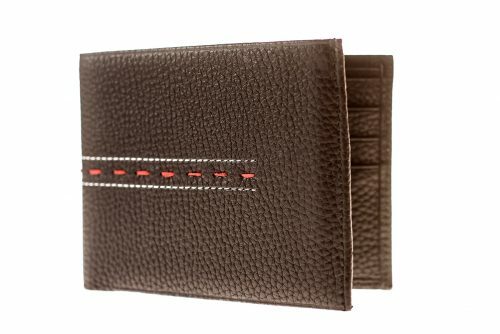 The minimalist design is perfect for the preference of a modern or classic man who appreciates luxury. 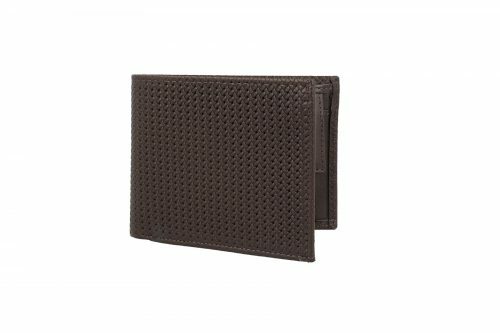 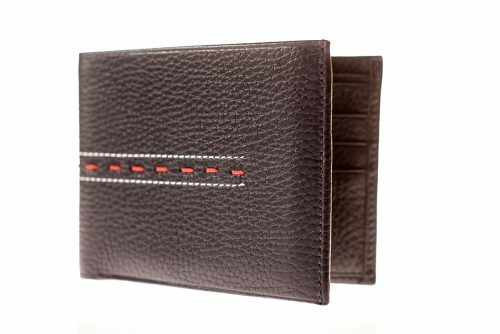 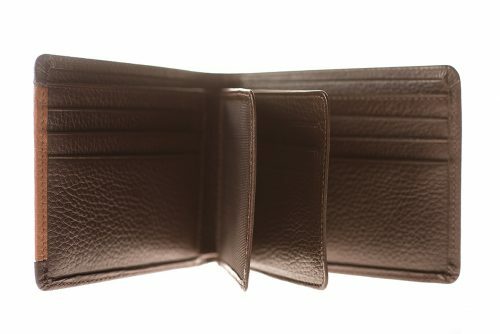 The quality materials in which these wallets are made will resist over time. 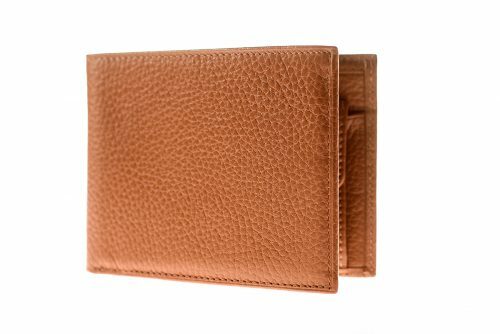 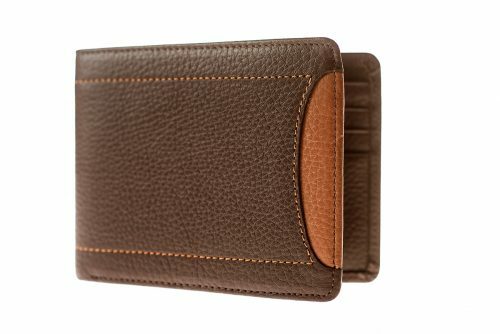 The reindeer leather from which these wallets are made of, make them light and the leather feels smooth to the touch. 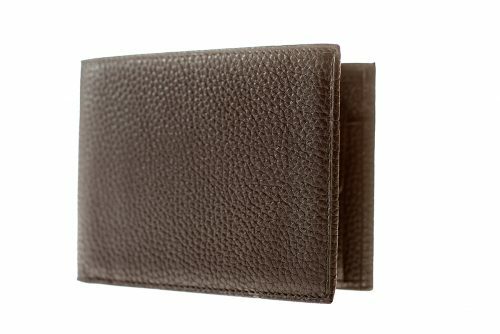 Sheepskin is the clasic material from which wallets are made from, with classic colors, masculine an luxiourious, it can even be purchased as a gift that will express your feelings for a dear person.